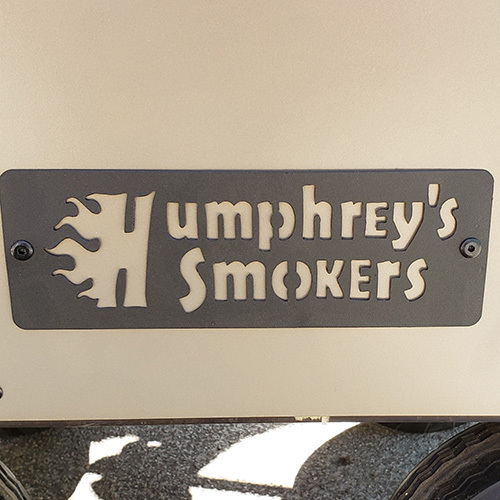 [FTC Disclaimer] We have no affiliation with Humphrey's BBQ, and John paid advertised pricing. 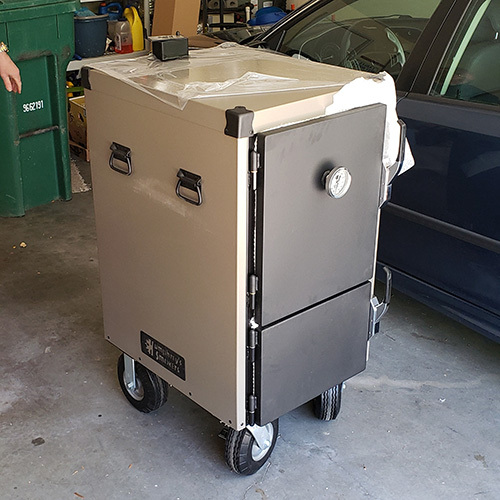 My neighbor and BBQ teammate, John, took delivery of his new Humphrey's BBQ Battle Box this morning. It is the Wounded Warrior Project version of the Battle Box which means 10% is donated to the Wounded Warrior Project and it comes in this cool dessert camo color scheme. 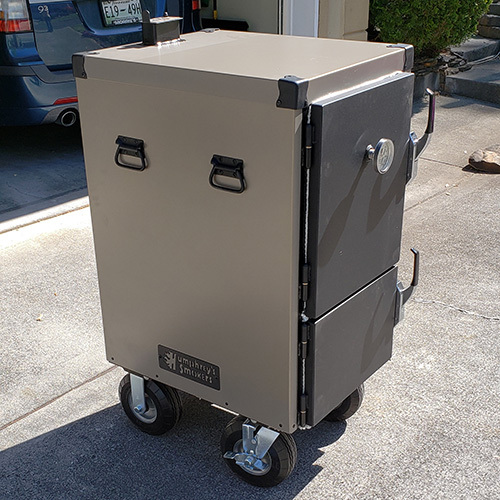 The Humphrey's BBQ Battle Box is an insulated box-style cooker. 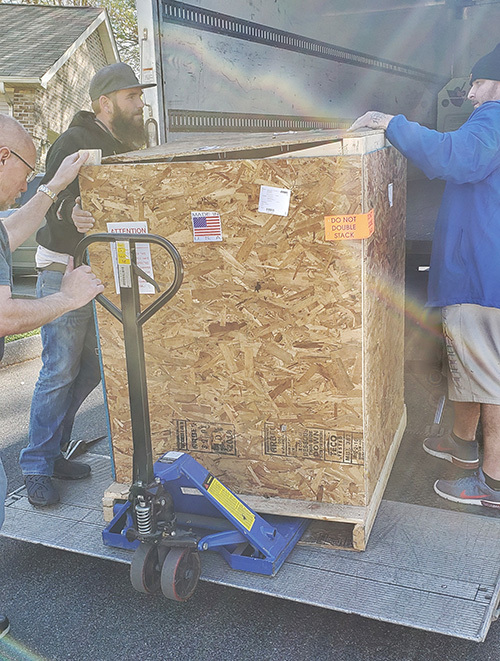 The smoker made its way from Limerick, Maine, where Humphrey's BBQ is located, to Knoxville, Tennessee packed well in a crate. You can see that the unit was well protected. 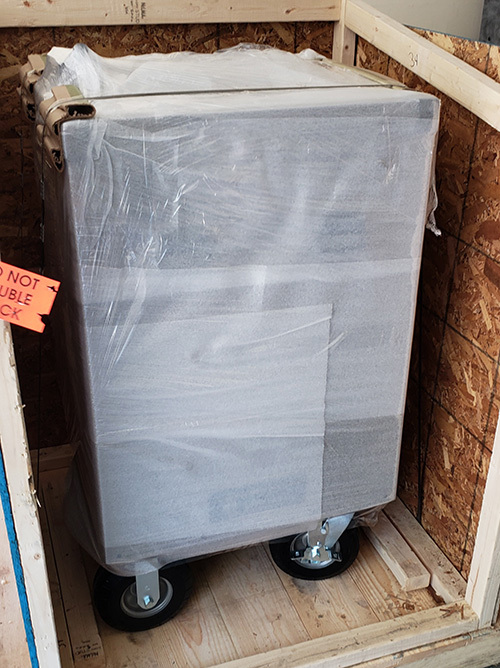 Inside the crate, the unit was wrapped in foam wrap and tape. I think there was some cellophane, too. Yeah, that's gorgeous! The flat black trim package and metallic desert tan really pop, don't they? A look at the inside of the cooking chamber. A water pan goes on the bottom of this section. Above that are 4 slide rails and 3 racks. The exhaust vent on the top is a simple slide top. The cut-out logo on top is an attention getter. 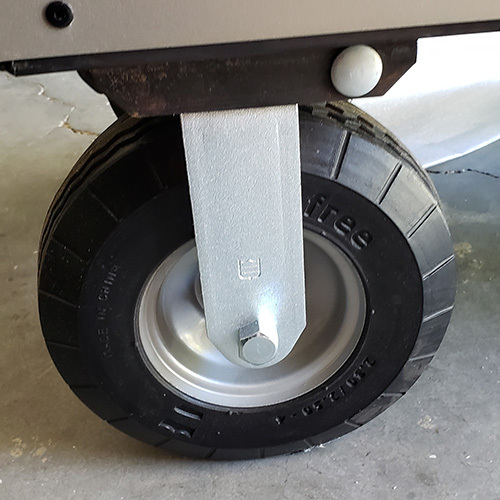 This unit comes with the 8-inch flat free tires. That makes it easy to roll it around, even on grass fields like many BBQ contests. 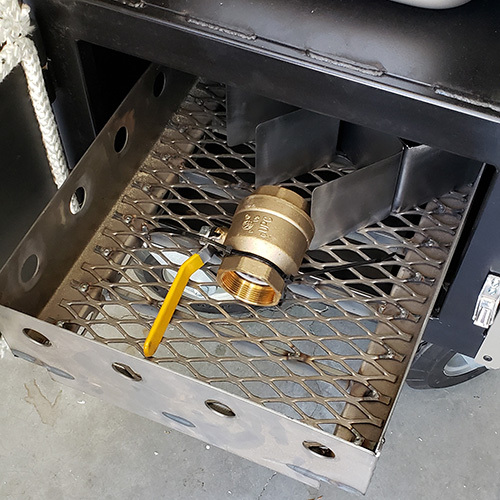 The fire box on the bottom pulled out. It is sturdy. 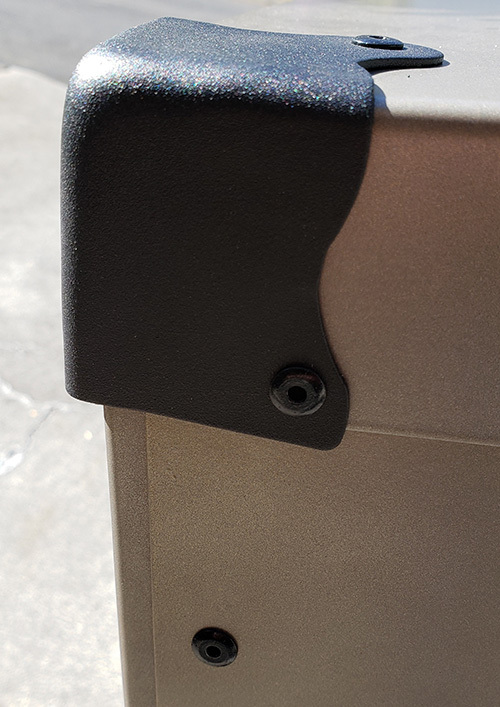 The ball valve is for the intake on the side. Those t-shaped plates behind it are how you make a maze for the coal to burn like snake winding through the fire box. The Wounded Warrior Battle Box comes with 2 pass-throughs for electronic probe leads for your remote probe thermometers and controllers. 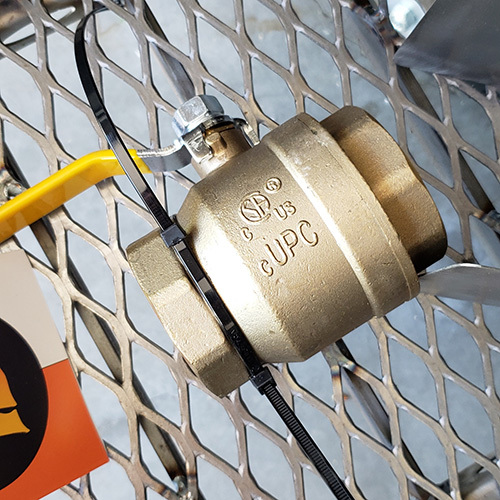 The ball valve is massive, much bigger than the one on my Deep South GC36. I love the attention to detail. For example, the black rivets used match the color scheme. 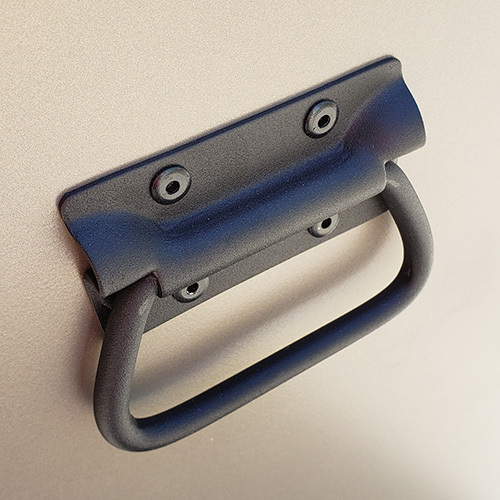 As do all of the exterior hardware like the side handles. The flat black trim catches the eye. 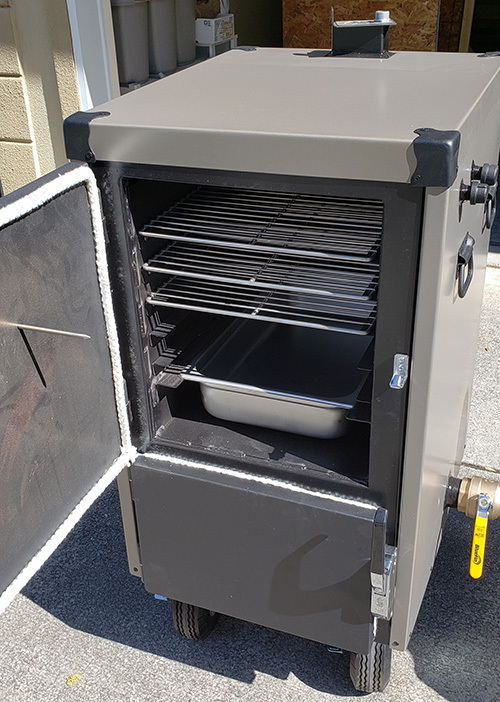 Side view of the smoker. 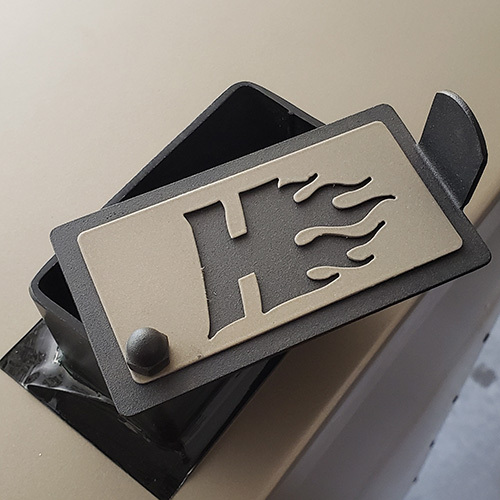 Instead of a vertical gravity feed chute like on my Deep South, the fire snakes across the bottom and the smoke comes up the back, existing where you see the short smokestack. You can see the thick rope gasket. 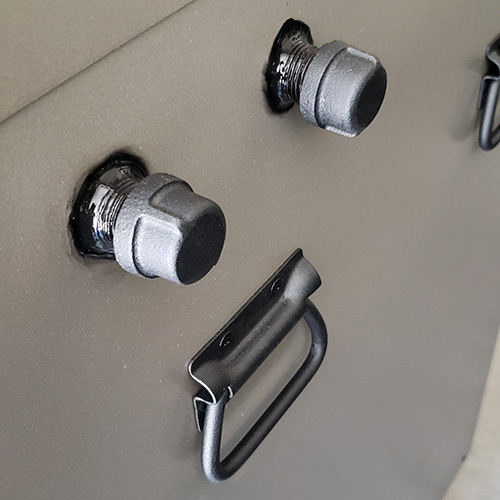 The door latches are heavy duty. Another look at the inside. John did his seasoning yesterday. He was pleased as punch with how steady the Battle Box ran just using the manual controls. He's firing it up today for its maiden cook.